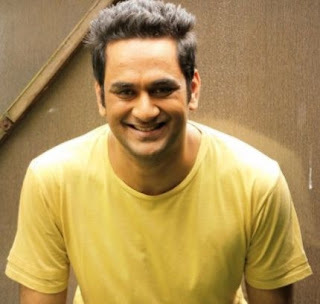 BIGG BOSS 11 Mastermind Vikas Gupta Eliminated. There is Exclusive news from Big Boss season 11. As per the media reports Punish Sharma has been evicted last night and Vikas Gupta has also been out from the bigg boss winning race today. Although its not officially announce yet.Many past bigg boss winners and contestants had predicted that the vikas would win this show because he is the mastermind of the house, but now it seems it will not happens as per our predictions.This means Hina khan and Shilpa shinde are still left in the bigg boss 11 winning race.Now we have to see who will win bigg boss 11? Will Hina Khan win or Shilpa Shinde winner?